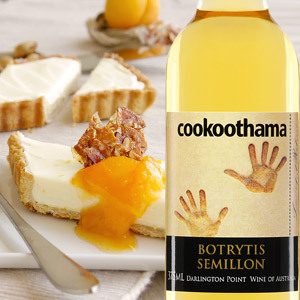 Those of you that have even the slightest sweet tooth - I encourage you open and share a bottle of this 'Cookoothama 'Botrytis' Semillon' with someone special and enjoy it with your favourite grilled stone-fruits and fresh desserts. Known by those who know good sweet wines - this is something slightly special and delicious. 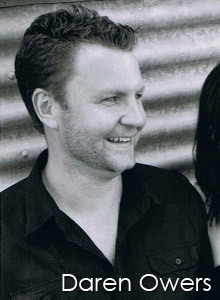 The Semillon fruit for this unique dessert wine was sourced from their own Cookoothama Vineyard on the banks of the Murrumbidgee River at Darlington Point in Riverina. 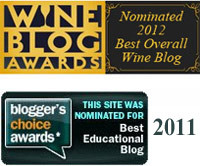 The Riverina region is renowned for its ability to craft wonderful dessert wines. With daily inspections and careful monitoring of the botrytis infection in the vineyard, this allowed the 'super' ripe fruit - that was picked in June - to be delivered to the winery in ideal condition for this style of wine. The fruit was gently crushed, chilled, and with skin contact for 18 hours. Once pressed the juice was filtered and warmed up ready for fermentation. Fermentation started in stainless steel tanks and was then transferred into oak for partial barrel fermentation. 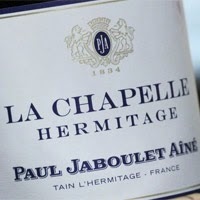 The wine was then allowed to mature in oak barrels for 8 months. In the glass you will be greeted by a rich golden yellow colour. The wine has a bouquet of concentrated dried apricots and fig notes entwined with toasted nuts and grilled pineapple, melded with home-made orange marmalade. 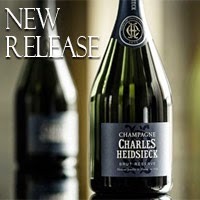 The palate is luscious and perfectly balanced with intricate natural acidity - giving a clean bright finish to the wine. Chill and serve at 8°C. Drinking perfectly well this summer; and over the next 4-5 years. Perfect wine match with fruit tarts, cool crème brûlée, cheese cake & dried fruits, enjoy. Treat yourself and your dessert to a glass.